Miller Funeral and Cremation Services, Inc.
Providing Farmington with funeral, burial, and cremation services. 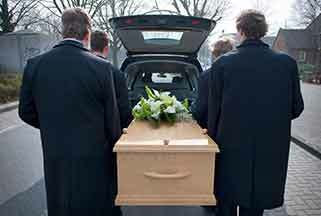 Miller Funeral Home and Cremation Services, Inc. provides Farmington with funeral planning, burial services, and cremation services in our state of the art facility. Whether a family chooses traditional burial services or cremation services at Miller’s we are specialists in celebrating, honoring and preserving the life of a cherished family member and friend. 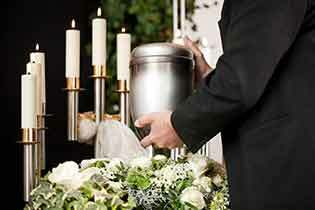 Burial services may be traditional and include a visitation, followed by a life celebration service in a place of worship, the Interfaith Chapel at the funeral home or within the cemetery. Cremation is an option for honoring a loved one and celebrating life. Cremated remains can be scattered, buried, or kept with the family in a decorative urn. Miller Funeral and Cremation Services of Victor, Inc.